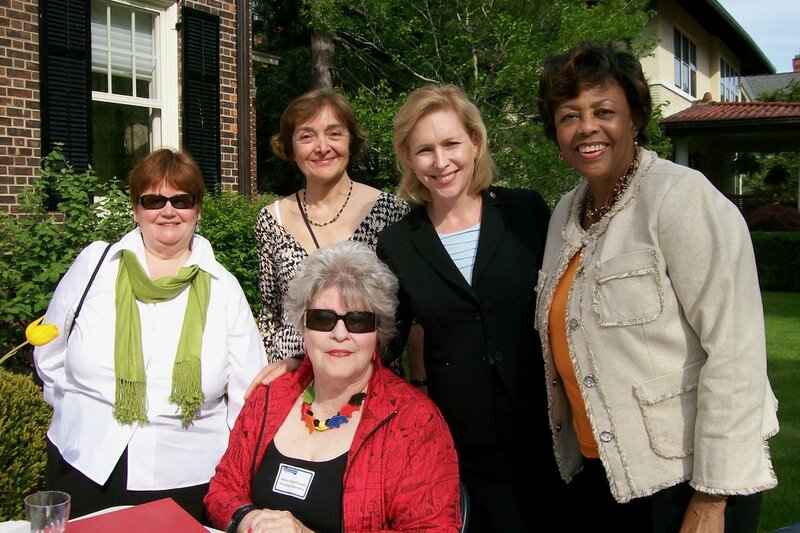 We were founded 25 years ago to address a lack of women serving in office. Twenty-five years ago, an anti-choice group was invited to Buffalo by a elected official. Their weeks in the city made national headlines, as they blocked traffic, harassed women in need of services, and incited violence. Certain areas of the city looked like war zones and dangerous rhetoric was adopted to discuss women's health and rights. The need was obvious: women, particularly pro-choice women, were needed in elected office. But the boundaries placed in front of female candidates were myriad. TAP was founded in order to support pro-choice women seeking elected office in WNY and New York State. We have supported two hundred candidates since our founding, and we are proud of the strides our community has taken to embrace inclusion. In this anniversary year, we celebrate this progress, while we consider how much more work there is to do in our community.